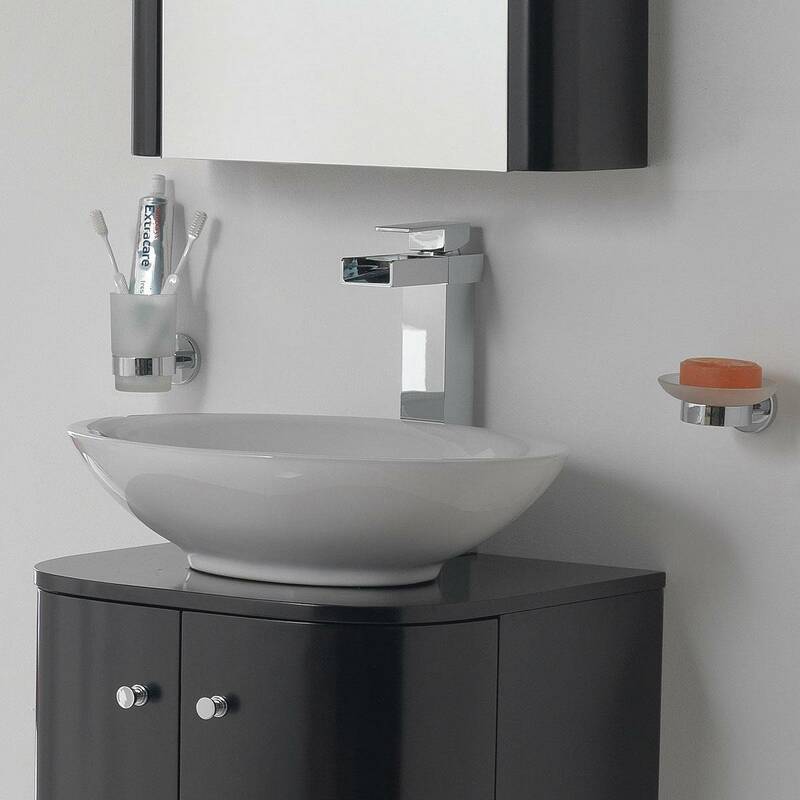 When it comes to accessorising your bathroom, your choice of tap can really be used to complement existing furniture. Aside from providing a vital function in delivering water flow, the look and style can offer an attention-grabbing focal point to the room. 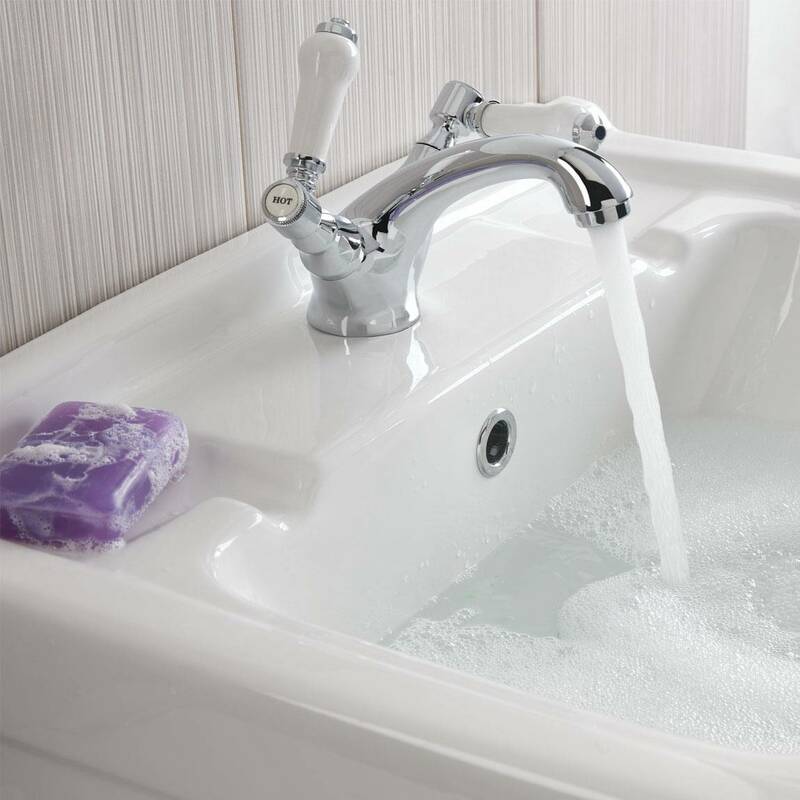 Our taps come in a variety of styles to suit all types of basin and bath. From low rise, separate pillar taps to high rise mixers, we have the right solution for you. 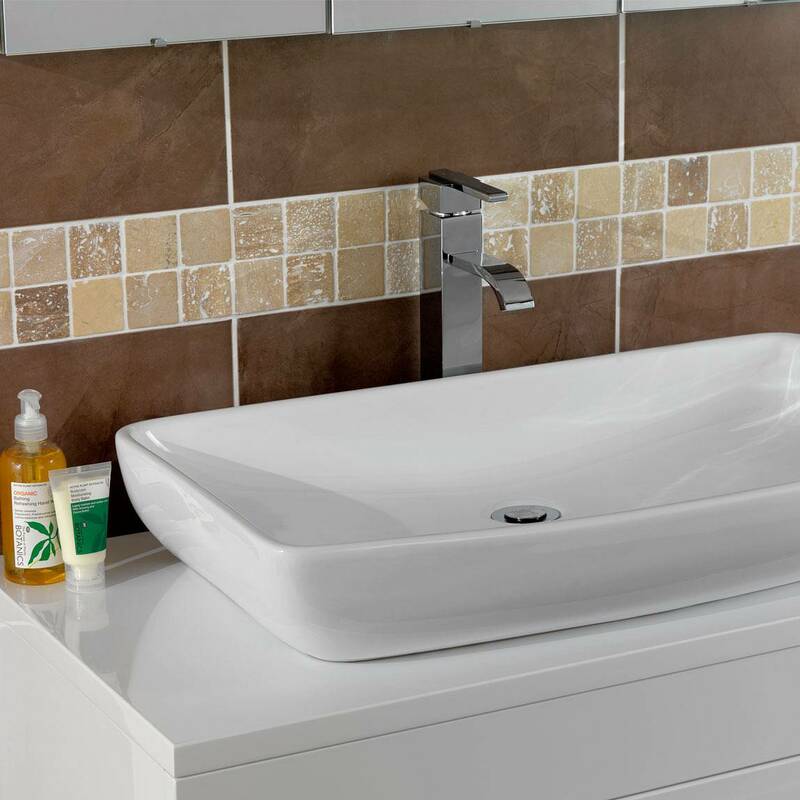 If you’re creating a classic bathroom, you may opt for a more traditional design of tap, with curved spout and a conventional cross handle mechanism. If it’s a contemporary bathroom you’re looking to create, you may require something more on-trend, like a waterfall mixer, which features an “open” design. Whatever type of bathroom you are aiming to achieve, we’ve come up with the following three taps as top options for creating a sophisticated bathroom. At VictoriaPlum.com, we even use them in our own bathrooms. A traditional option, our Antonia Basin Mixer Tap is perfect if you wish to embody timeless elegance. The tap has a long spout and traditional white, detailed lever handles for a classic look. With sleek curves and a simplistic yet sophisticated design, this is a firm favourite with homeowners and businesses alike. For those with more modern tastes, our [Metro Waterfall High Rise Basin Mixer Tap] is the perfect option. Waterfall taps are a big trend in bathroom design at present with the square, straight profile of our Metro design a big winner. Manufactured from brass but with a chrome finish, you know you’re getting a top quality product with this design. Another favourite here at VictoriaPlum.com, the Ridge High Rise Basin Mixer Tap is the perfect complement to any modern bathroom. Smooth and sleek with plenty of attention to detail, the subtle lever handle gives this tap a great finish and allows it to really stand out as a high-end design feature.